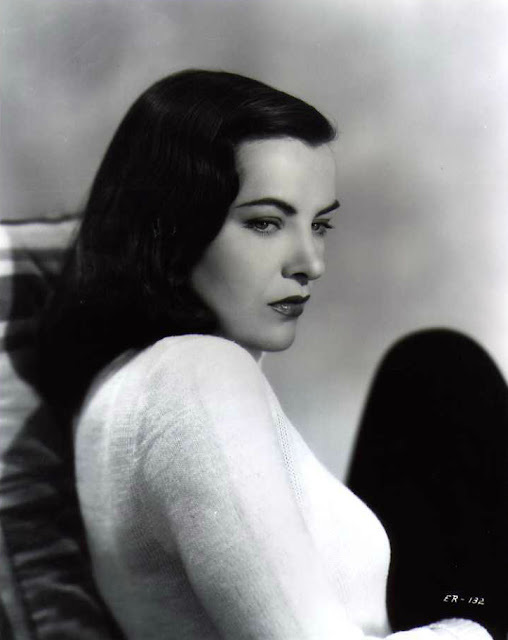 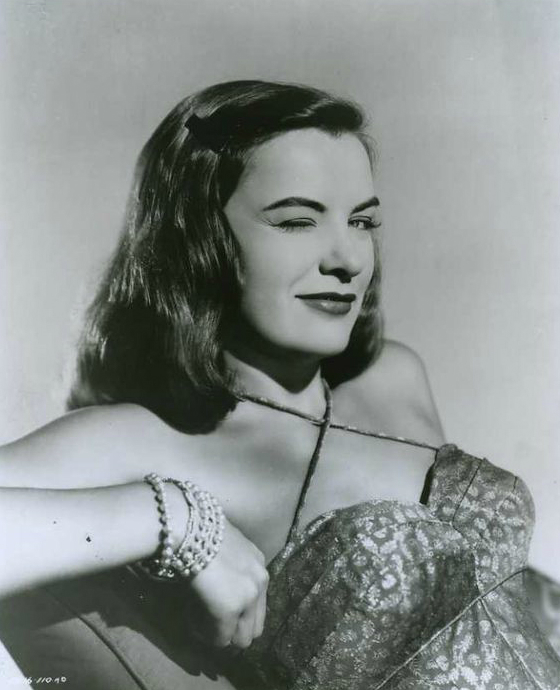 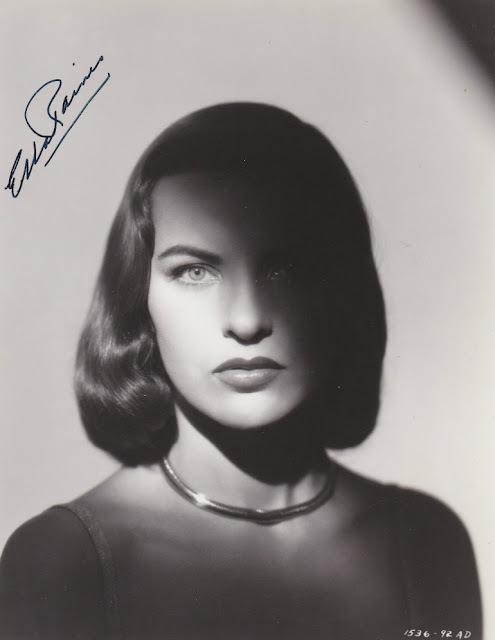 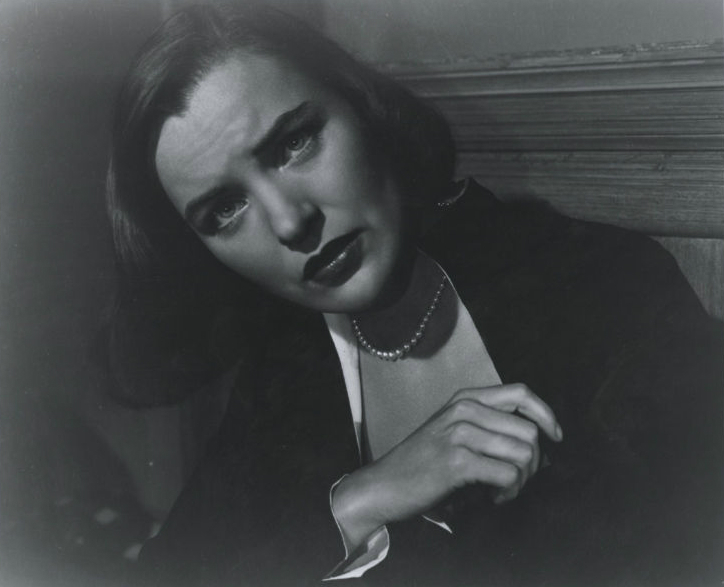 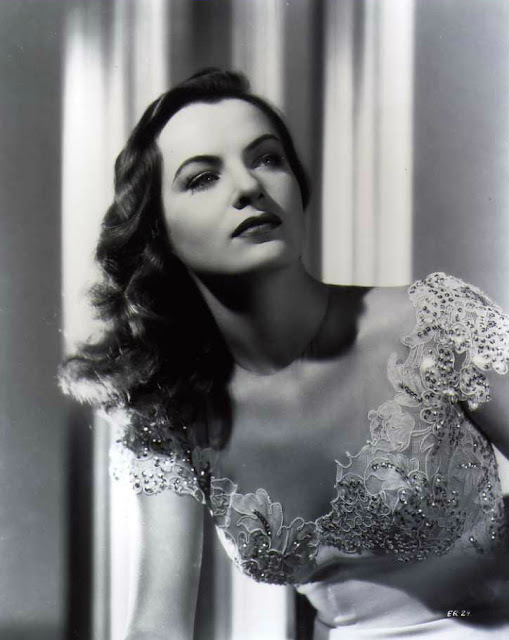 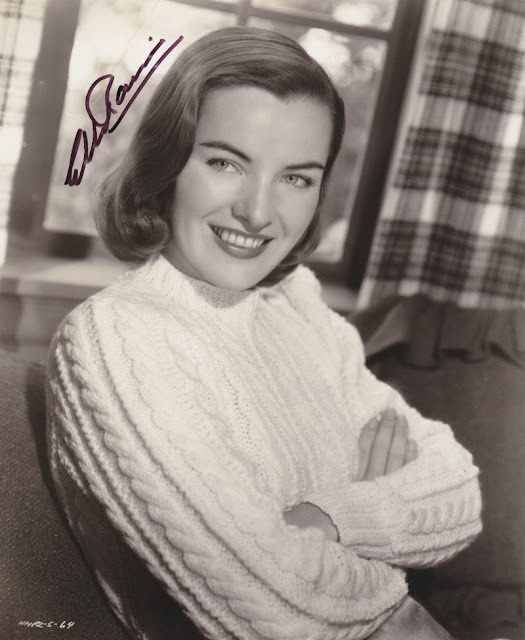 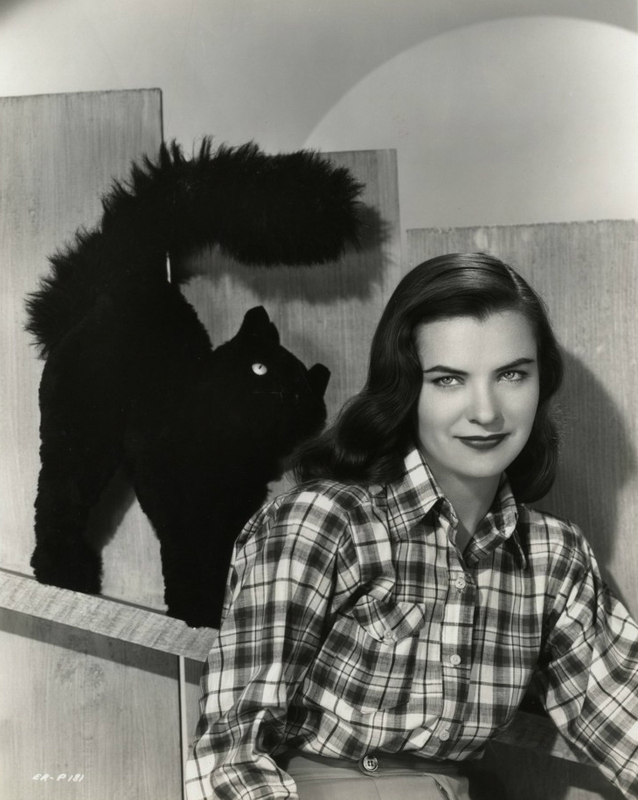 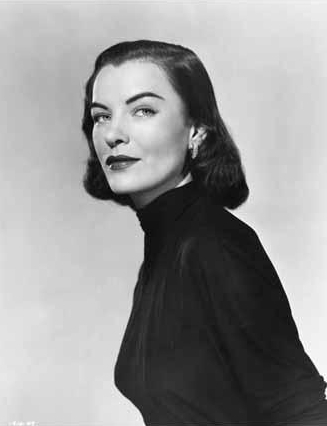 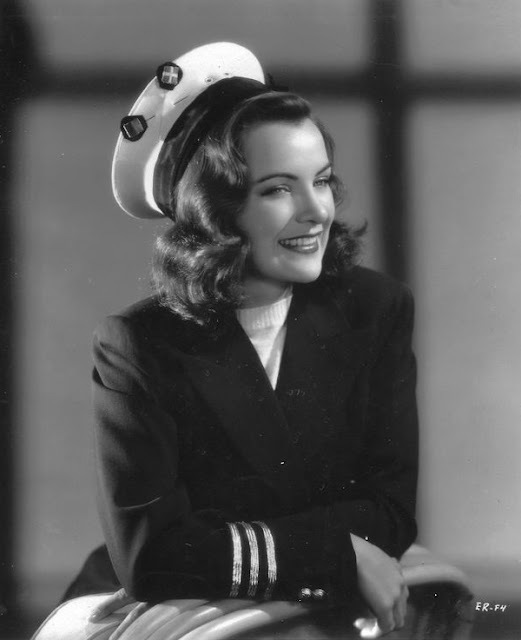 One thing that is safe to say about Ella Raines is that she was an extremely well photographed woman. 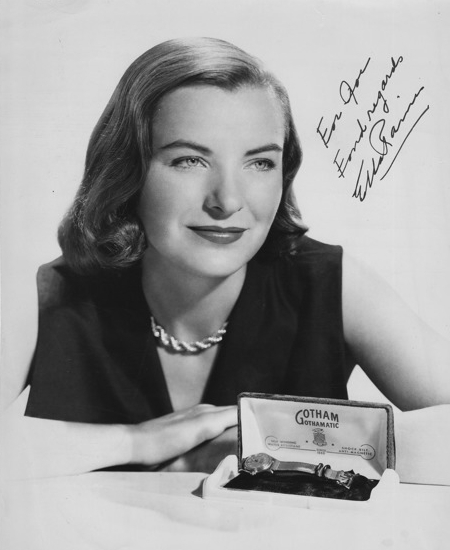 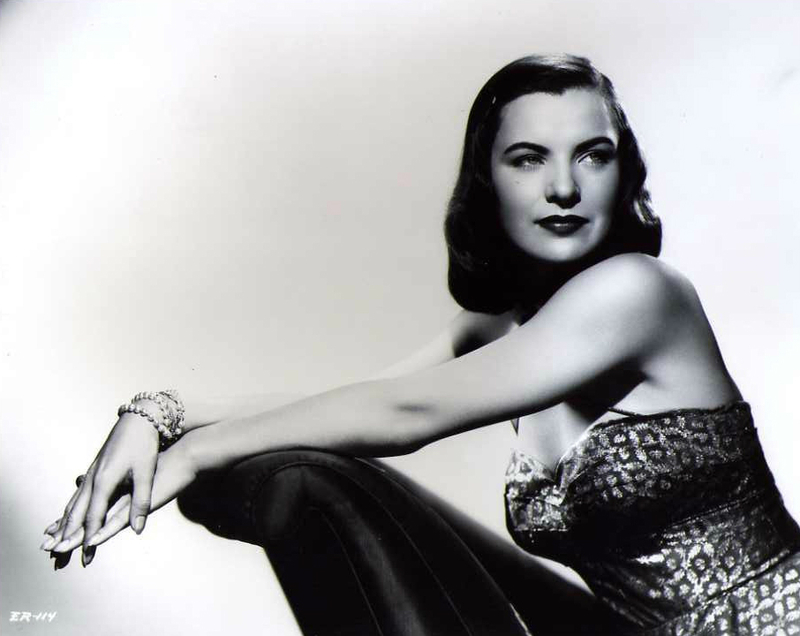 Like many other popular actresses from 1940s, there are perhaps thousands of images of Ella Raines in existence. 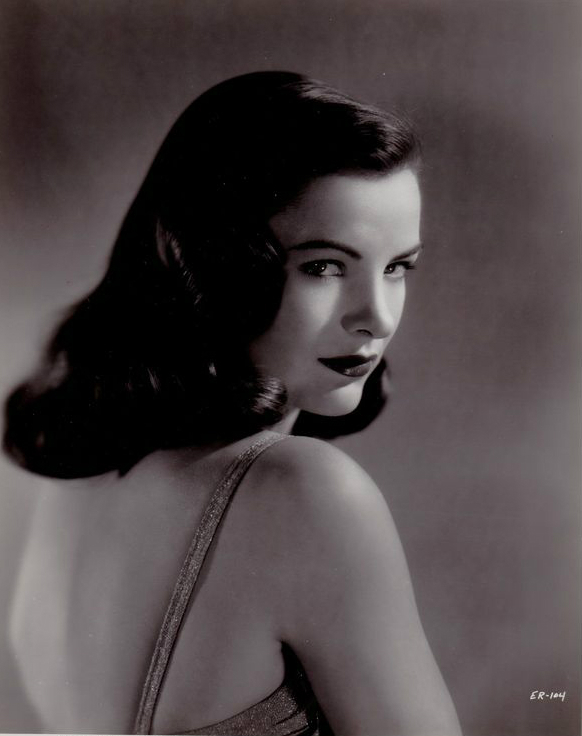 The following is a grab bag of pictures of the actress/model, presented in a random fashion for the enjoyment of all!